I would like to share our itinerary of our trip from Sydney to Adelaide, Australia. Perhaps, it helps somebody else in planning a trip. Firstly, I have to tell that we don’t do so many places of interest as we are farmers and love to see as much of the farming activities as possible. So sometimes, we drive longer distances per day. Sydney. We arrived about 12ºClock at night, so we went to sleep immediately. On a previous trip we explored Sydney, so this time we only overnight there. Sydney is a beautiful city and there are lots to do. Just click HERE for a list of attractions. Go and see the Sydney Opera House, the Sydney Harbour Bridge, the Sydney Tower for fantastic views, take a ferry, or take the train to the Blue Mountains. Still very tired of the long flight that took about 30 hours since we left our hotel the previous day in South Africa, we took a lazy day. We took the Princess Highway to the south. We took the slower road through the spectacular Royal National Park. The Royal National Park is a protected national park in Eastern Australia. Sometimes you get the most stunning coastal views. Things to do: Royal National Park. Birdwatching, walking tracks, canoe. Picknick at Stanwell Tops. Wollongong: Illawarra Fly tree top. 500 m.
Then we took the route inland to Goulburn where we retired for the night. The big merino is REALLY BIG! Canberra is a beautiful city with lots of things to do. Captain Cok Memorial Jet; Royal Australian mint; National zoo & Aquarium. From the Black Mountain Telstra Tower you get a 360ºC view of the city, the waterways. The National Dinosaur Museum. Wagga Wagga is part of the Riverina. The Riverina is the largest wine producing region in NSW. Wagga Wagga is the State’s largest inland city. Lake Albert caters for boating, fishing, swimming and walking. The National Art Glass gallery has the largest studio glass collection in Australia. Wagga Wagga Railway museum. 1981, daar getoer. Baie mooi land. Dankie vir die deel. 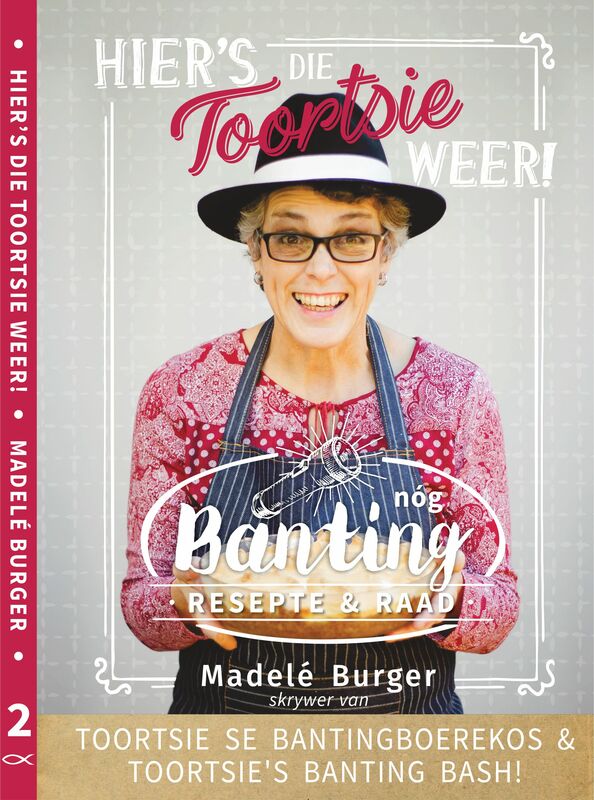 Ons moet nog eendag soontoe gaan, sal jou dan defnitief vra vir raad.